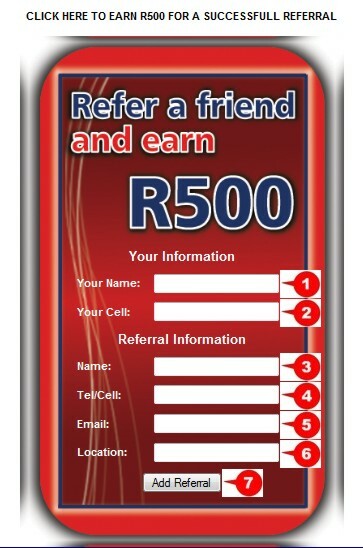 This option allows you to refer a friend to us for a website and if they decide to take a website we will pay you R500. 1. Add your name here. 2. Add your cellphone number here. 3. Add the person name you are referring to us here. 4. 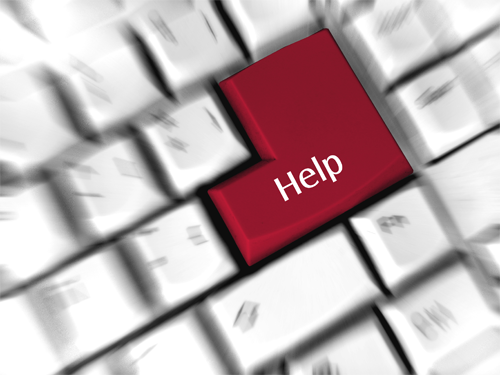 Add their cellphone number or landline number here. 5. Add their email address here. 6. Enter the area they are located in. 7. Click on the "Add Referral" button. Thank you for submitting a referral. We will let you know if the referral was successful.